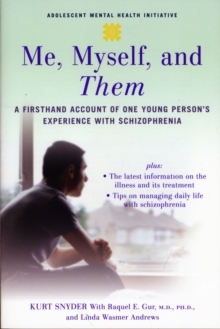 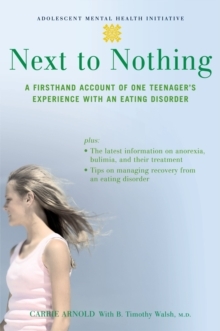 It is designed for parents of teens who have recently been diagnosed with an eating disorder, or who are at risk of developing one, and for other adults, such as teachers and guidance counselors, who are regularly in contact with at-risk adolescents. 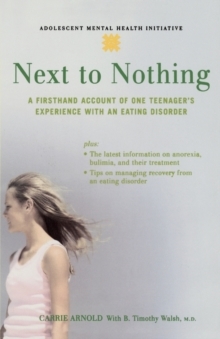 The book combines the latest scientific expertise available-including the newest treatments and mostup-to-date research findings on eating disorders-with the practical wisdom of parents who have raised teenagers with anorexia or bulimia. 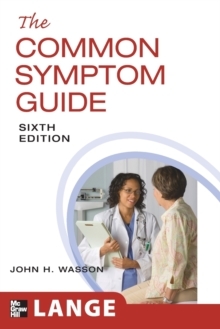 In clear and accessible language, Dr. B. Timothy Walsh and V. L. Cameron explain exactly what eating disorders are and describe their characteristics, as well as signs and symptoms. They outline the right way to go about getting a diagnosis if you suspect your child may have an eating disorder, about when and where to get treatment, and about how to navigate the healthcare system. 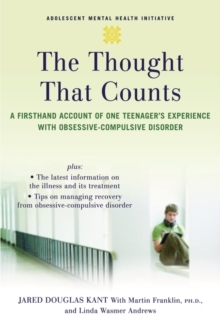 There is also advice on how to handle everyday life-both at home and at school-once your child is diagnosed, andon how to communicate with your teen. 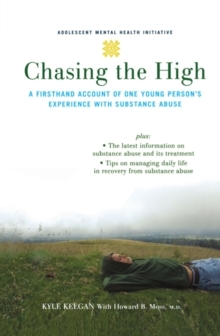 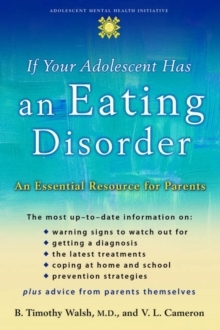 Complete with red flags to look out for and warnings on the dangers of doing nothing, this book will help parents and other adults face and deal effectively with adolescent eating disorders before they become life-threatening.